If you have not had the pleasure of hearing a violin solo by Ms. Patrice Floyd, you obviously have not been in Tallahassee for very long. In addition to being a talented musician, her love for music has been shared with her children. Two of them are nationally recognized musicians. Ashanti Floyd, known as the “Mad Violinist”, has been nominated for six Grammy Awards as a music producer. Achia Floyd is a professional flutist with a master’s degree from the University of Missouri Conservatory of Music and Dance, and a master’s degree in Arts Management from Florida State University. She is, also, CEO of her arts management consulting firm. Patrice is a native of West Palm Beach, Florida, and received a bachelor degree from Florida State University in psychology and music. She has been married to Dwight Floyd, a bureau chief for the State of Florida, for 36 years. 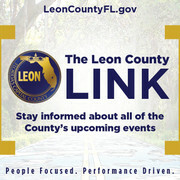 They are the proud parents of four children; Ashanti, Achia and Ariel, working in Instructional Design, and Amani, with a master’s degree from Florida A & M University, working in Supply Chain Management. Before stepping out on faith and devoting her life to music, Patrice worked as an area manager with American Financial Technologies and a financial planner for The Equitable; before becoming the founder of Javacya Arts Conservatory. Patrice’s talents have been in demand locally as a performer, and in developing the musical gifts of children. During the summer, her students study at Cadenza International in London, and have received accolades from the renowned Sphinx Music Organization. Her work with youth is well documented. 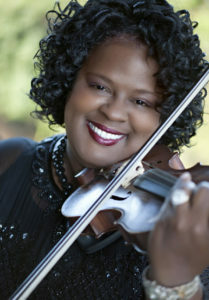 Patrice is founder of the Florida A & M University Music Department’s Strings Program, founder of the Fitzgerald Youth Orchestra of Fitzgerald, Georgia, After-School Strings Program, Co-Founder of Jefferson Elementary Performing Arts Conservatory, and founding director of the Shanks Middle School String Program in Gadsden County. Patrice has satellite music education centers in Orlando, Tallahassee, and Monticello, Florida, as well as in South Carolina and Georgia. 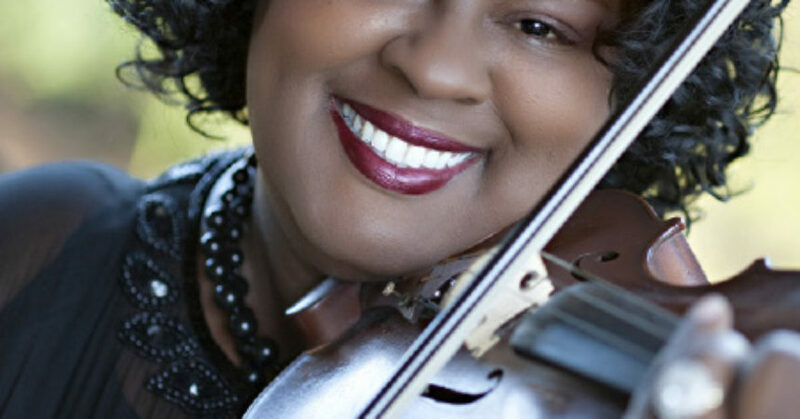 Through Javacya, she has established five resident orchestras that include the Mary Roberts Chamber Orchestra, the Javacya Chamber Orchestra, the Javacya Elite Chamber Orchestra and the L.A. Kirksey Youth Orchestra. Further, she has the distinction of having performed for well-known politicians and with celebrities that include President William Jefferson Clinton, Governor Ruben Askew, Governor Bob Graham, U.S. Senators Bill Nelson and John Glenn, Sheryl Lee Ralph, Jonathan Butler, and Sounds of Blackness. She was selected to score music for the documentary “Over the Edge”. Among her recognitions are the Bethel Women Empowerment Award, 2010 honoree on the TCC Black History Month Calendar, and was selected by Governor Graham to perform at the Memorial Service for the Space Shuttle Challenger. Now she can add a new recognition, the Capital Outlook Newspaper Person of the Week. Send recommendations for Person of the Week to dotinman-johnson@hotmail.com.